While, photos of the new Halloween Tsum Tsum series has been around for several weeks, it wasn’t until today that we had an official release date. 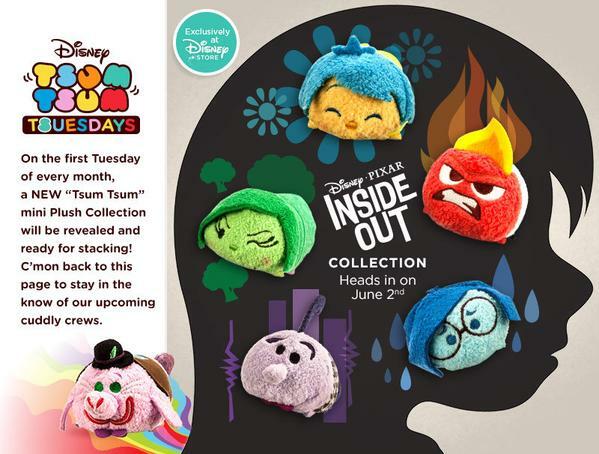 The new Tsum Tsums will be released on Oct. 9 at 10:00am Disney Store Japan’s website and at Disney Stores in Japan. The Halloween Collection includes: Mickey, Minnie, Donald, Jack-o-Lantern, Daisy, Chip, Dale, Pluto and Goofy. 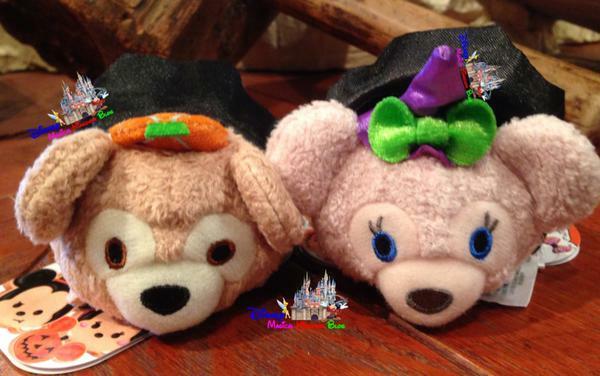 Also being released are Donald and Daisy medium Tsum Tsums and a new Halloween bag set featuring two exclusive Tsum Tsums (Chip and Dale dressed as pumpkins). As far as we know now, this series is only being released in Japan and at Hong Kong Disneyland. However, as always stay tuned for updates.